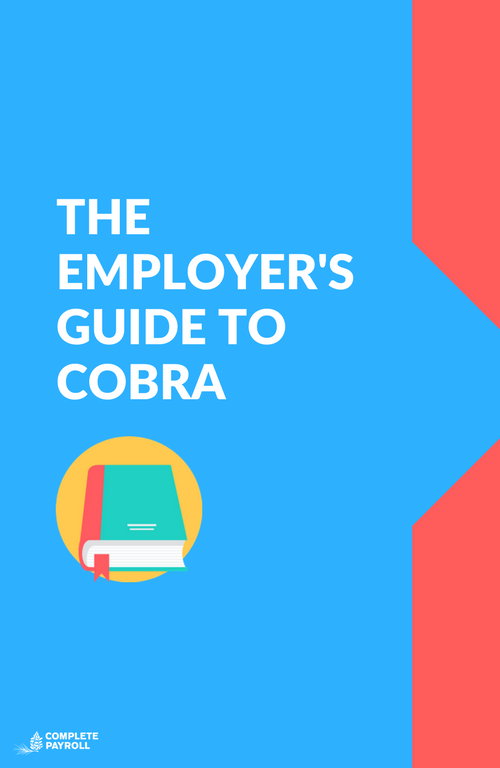 Download our free Employer's Guide to COBRA. This PDF reference guide will teach you all about COBRA - who qualifies, what's a qualifying event and more. An explanation of which employers are covered under COBRA and what their requirements are. 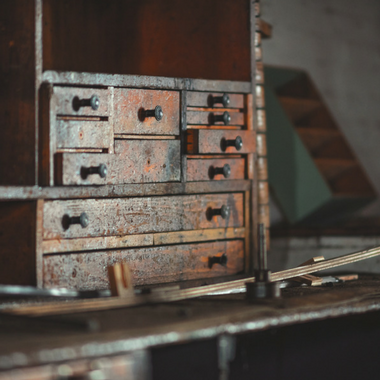 Understand the events that qualify employees for COBRA and how their coverage works. A nifty little timeline that shows what action(s) employers must take under certain circumstances, and when.